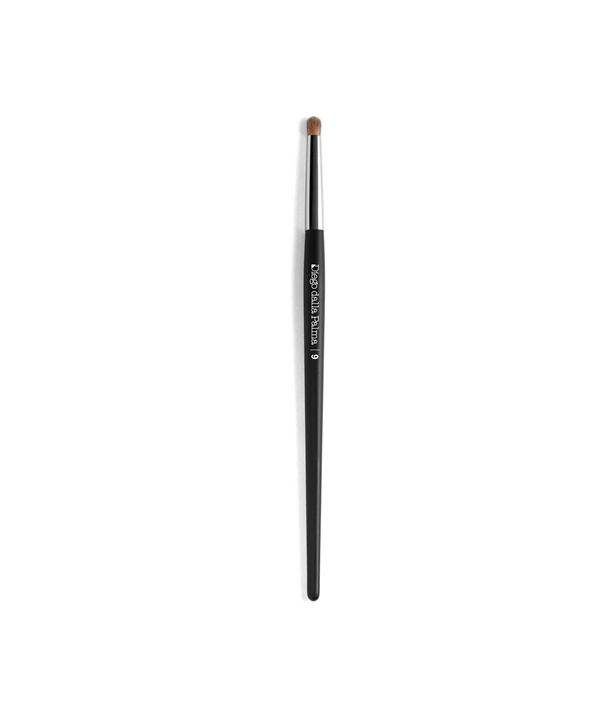 The perfect tool to ease the eye outlining with perfection, rapidity and high definition. 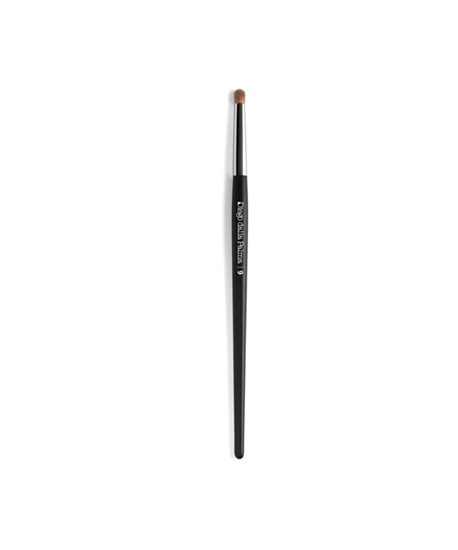 Brush with natural fibres designed to blend all eye shadows, eye pencils and highlighters onto the smallest eye areas. Perfect to create high definition eye outlining. The high density of its soft fibres and the innovative rounded shape make the brush easy to use to design natural and intense looks.